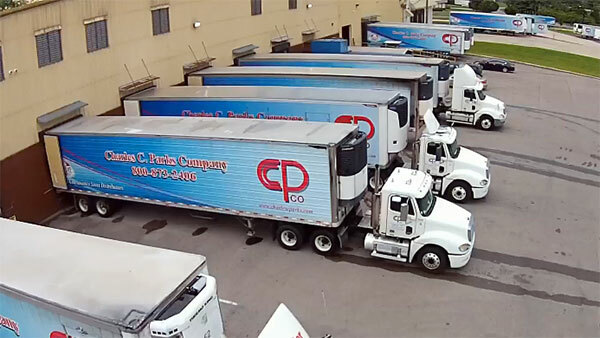 Charles C. Parks Company is one big family, from our employees to our customers. Nothing makes us happier than welcoming new family members into the fold. If you would like to become a Charles C. Parks customer, you can download and fill out the form and mail them into our office.